Join our The Sims Mobile community forums. Come here to chat about all things The Sims 4, get help with updates, expansions, codes, and backing up and updating your game, or help other Simmers make the most of their game. Playing any other The Sims Games? Share your experiences on the forums. Do you love The Sims 3? 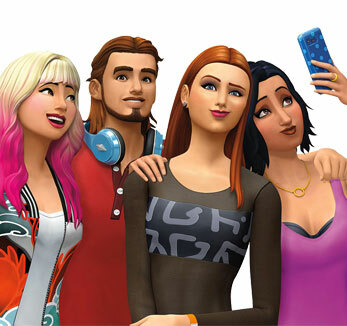 Get help with updates, expansions, codes, and backing up and updating your game, or help other Simmers make the most of their game on this forum. Love The Sims Free Play? Share your experience with fellow Simmers on the forum. Are you playing your The Sims games on the Mac? Get help and discuss troubleshooting with other Simmers on the forum.